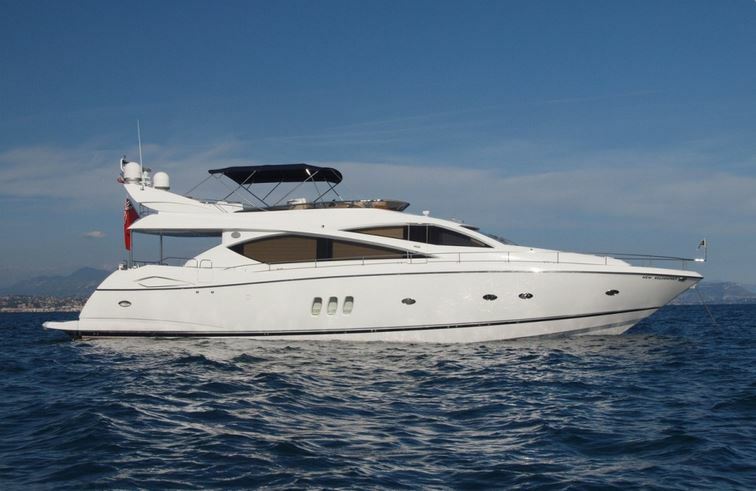 This beautiful 75-foot Sunseeker is still available to charter for the Grand Prix weekend. It’s all go on the French Riviera. The Cannes Film Festival is still going strong but, as the festivities come to a close, the stars, the rich and famous and the paparazzi make a short trip down the coast. Yes, the highlight of the Formula 1 calendar is upon us. 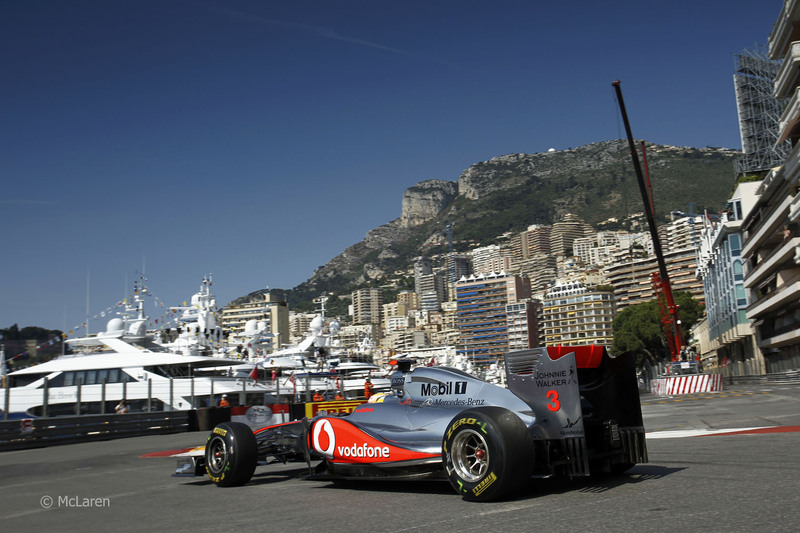 The Monaco Grand Prix is a race like no other. This weekend Lewis Hamilton will continue his duel with Nico Rosberg as Mercedes aim to continue their dominance over the rest of the pack. With narrow straights, fast corners and unforgiving barriers, surprises and drama are never far away at the most coveted Grand Prix. If you thought it was too late to get involved, you would be wrong. You won’t even have to turn up days in advance and stand on tip toes to catch a glimpse, rather enjoy all the action in luxurious comfort aboard NEW BEGINNINGS OF LONDON. This beautiful 75 foot Sunseeker is still available to charter for the Grand Prix weekend. With masses of outdoor space, NEW BEGINNINGS OF LONDON is a great yacht for those looking to enjoy the South of France sun. 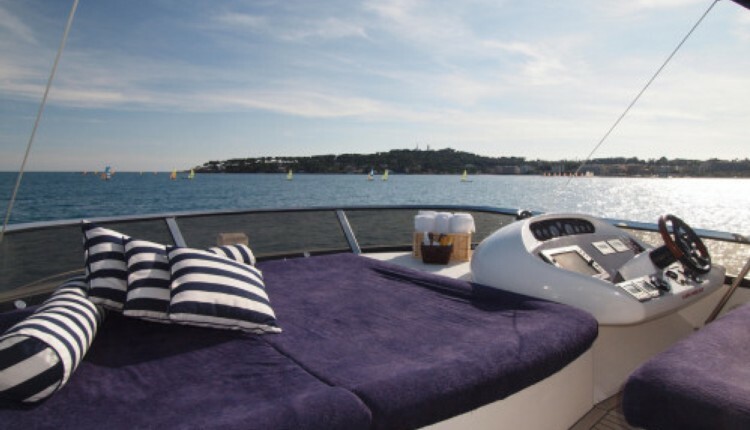 The flybridge is stunning with room in both sun and shade to lie back and work on your tan or sit back with a cocktail. A further sun pad on the forward deck will keep all of your sun-seeking guests happy and, when the shade beckons, cool off on the aft deck as you eat al fresco. The interior is no less impressive. 4 spacious and inviting cabins are complimented by a large salon. With enough space for a dining table as well as a large lounging area, this is the perfect space to enjoy an evening meal of to curl up and watch a film. All of this is magnificently lit by large windows on all sides light which, in turn, offer stunning panoramic views. If you are interested in chartering NEW BEGINNINGS OF LONDON for the Grand Prix weekend or for your summer holiday in the South of France, don’t hesitate to contact Charles, Cordy, Tom or the rest of the Boatbookings team.